This is an outline chart made with Family Tree Maker. 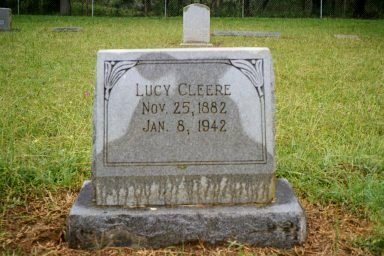 �Although the McClellan line is no actual relation, they are of interest to me as my g-grandfather, Neal Cleere's third marriage was to Fanny McClellan. 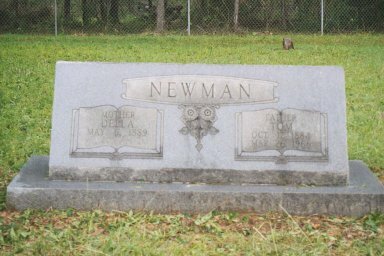 �Her sister, Melissa, was married Neal's brother, Bob. 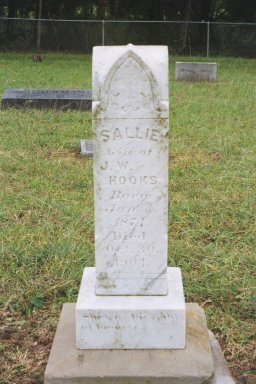 The known number of children are listed. Some information on living people has been deleted. After your visit you're welcome to e-mail me to state what McCELLAN line (any spelling) or related line you are researching, or just to say hello. 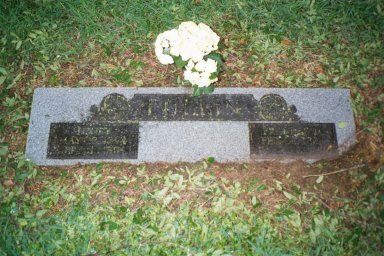 Visit the SURNAME CONTACT LIST for others researching the McCELLAN surname. While you're there, add your McCELLAN line too. ....................................4 Robt. 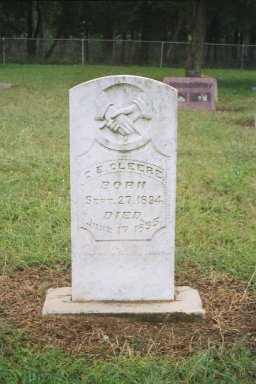 Glen "BOB" CLEERE	b: Sep 14, 1919 in Eldorado, Jackson, OK d: Abt 1989 in San Angelo, Tom Green, TX Age at death: 69 est. 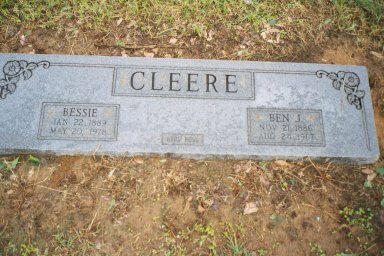 ....................................4 BEN B. CLEERE b: Abt Jan 26, 1916 d: Jan 1980 Age at death: 63 est. 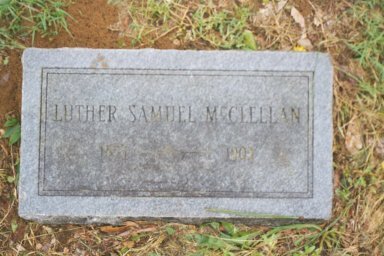 ..........2 Luther Samuel McCLELLAN | ( tombstone ) b: 1853 d: 1903 Age at death: 50 est. 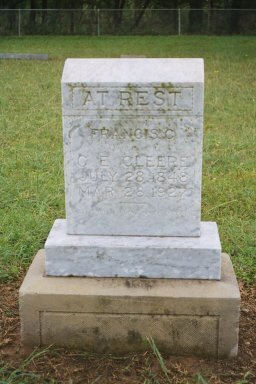 Thanks to: Dr. John W. Cleere & Dean Cleere, Jr. for their info.